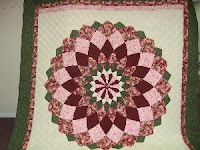 This is a small wall hanging. It's time for the PA Relief Sale at the PA Farm Show Complex! 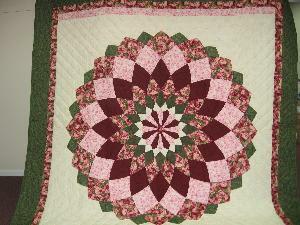 Hundreds of beautiful quilts will go up for bid at this annual auction sponsored by the Mennonite Central Committee. All proceeds are used to fund world-wide relief - from famine, disasters, and diseases - mostly in third-world countries. 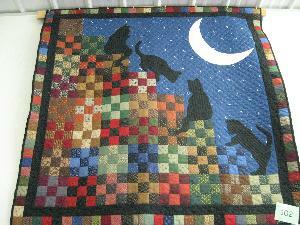 You can help by purchasing one of these fine quilts - all made by volunteers! There is also wonderful food, more items to buy, and fun entertainment. Don't miss this one! The Relief auction starts on Friday evening (4/5/13) at 6:30 PM and will continue on Saturday until all the quilts have been sold. 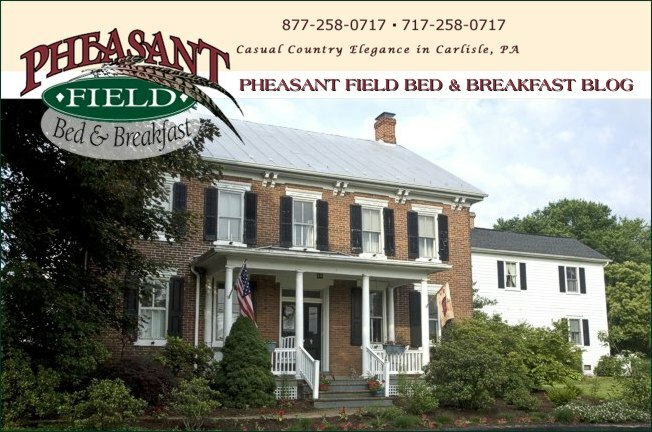 This is the season for horsey "snowbird" visitors at Pheasant Field B&B! We are having a rather steady stream of horses - and their owners - stopping by on their way to Vermont, New Hampshire, Massachusetts, upstate NY, Maine, Quebec, and Ontario. If you are on your way north on I-81 and need a place to stop with your horse, we are the place to layover in PA - providing gracious accommodations for man and beast!